What galaxy do we inhabit? What are other galaxy names you have heard? Your predictions should be recorded in your individual Google document, Space Exploration – Galaxies. For a long time, astronomers thought that our galaxy was the only one in the universe. A discovery by Edwin Hubble in 1925 changed this notion. While observing what he thought was just a bright nebula, a cloud of gas and dust, Hubble realized he was looking into a massive collection of stars. He had identified another galaxy, the one now named Andromeda. It is our nearest neighbouring galaxy. ​Astronomers now estimate that the whole universe contains at least 125 billion galaxies. The Hubble Space Telescope transmits images of thousands of these galaxies to Earth. 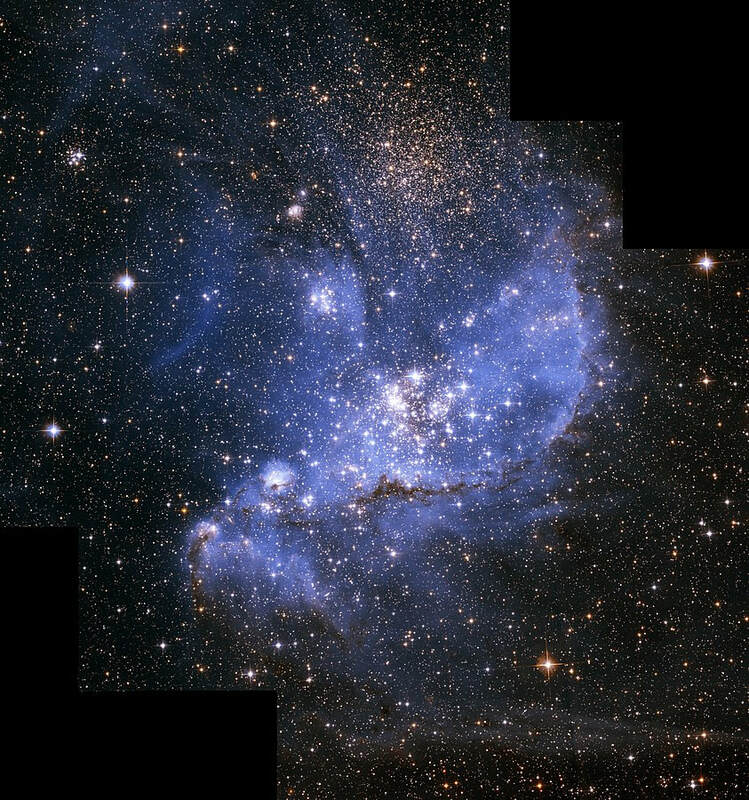 Each of the 1500 or so galaxies in this region of space, close to Earth, contains at least 100 billion stars. 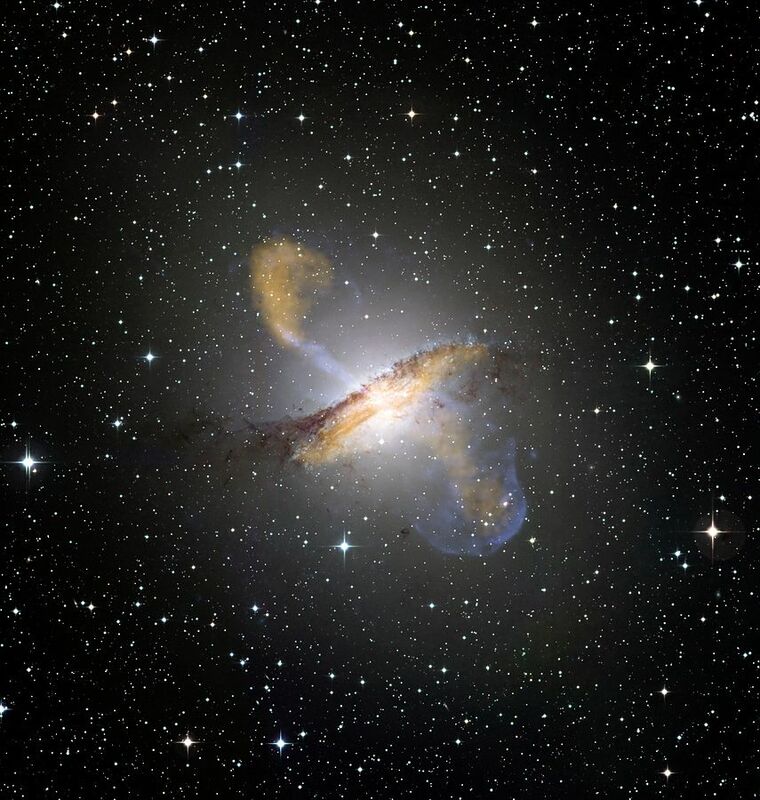 The word “galaxy” comes from the ancient Greek word for milk, galaktos. Suggest why the ancient Greeks chose that word to describe what they saw in the night sky. The number of stars in the entire Milky Way would be about the same as the number of grains of sand that would fill a dump truck. Now that same truck drives past you every second, 24 hours a day, 365 days a year, for 3 years, that would be an approximation of how many stars are in the known universe! The Milky Way where our sun is located is a spiral galaxy. These appear like pinwheels with many long arms spiralling out from the centre. (Jurvetson. 2007. 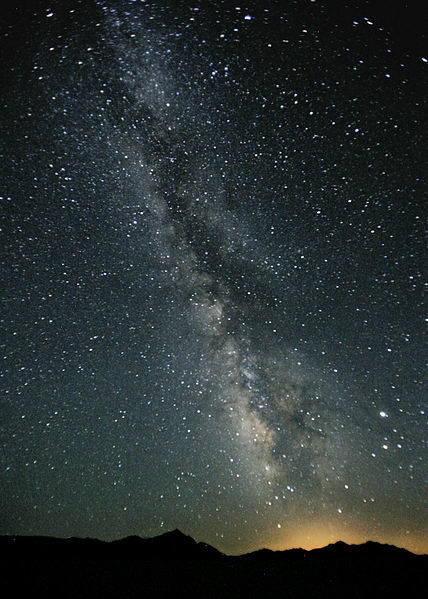 Milky Way Night Sky Black Rock Desert Nevada). These galaxies contain some of the oldest stars in the universe. They range in shape from a football field to a cigar. 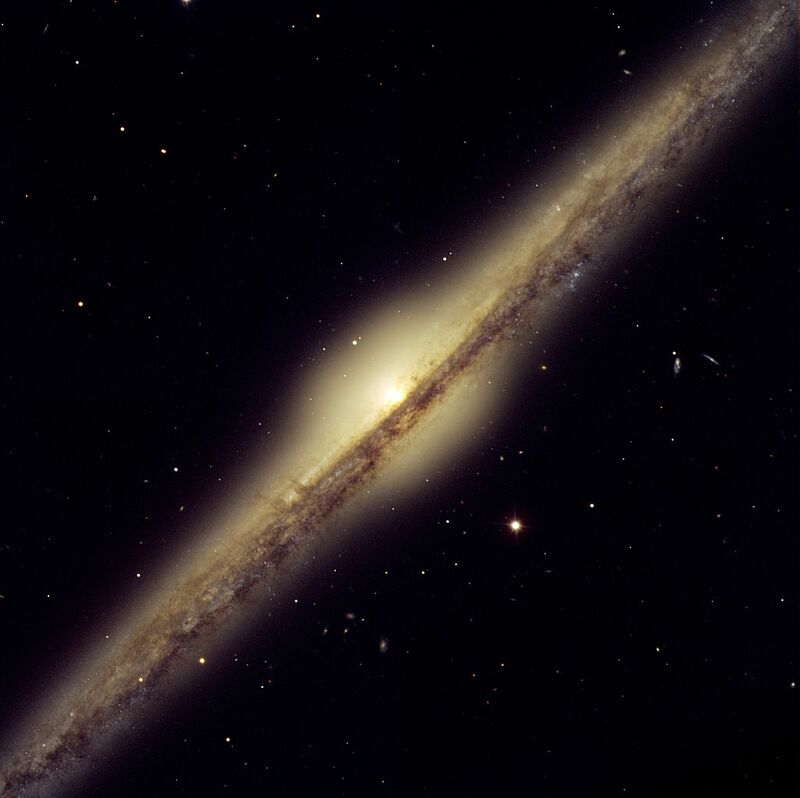 Over half of the galaxies are elliptical and many are also the largest. ​These are made up of a mixture of new and old stars. 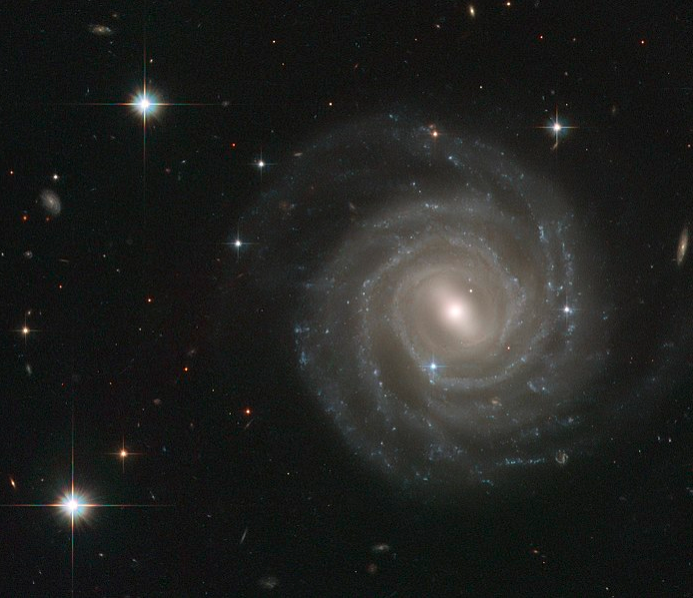 They do not have distinguishing shapes like the elliptical or spiral galaxies. 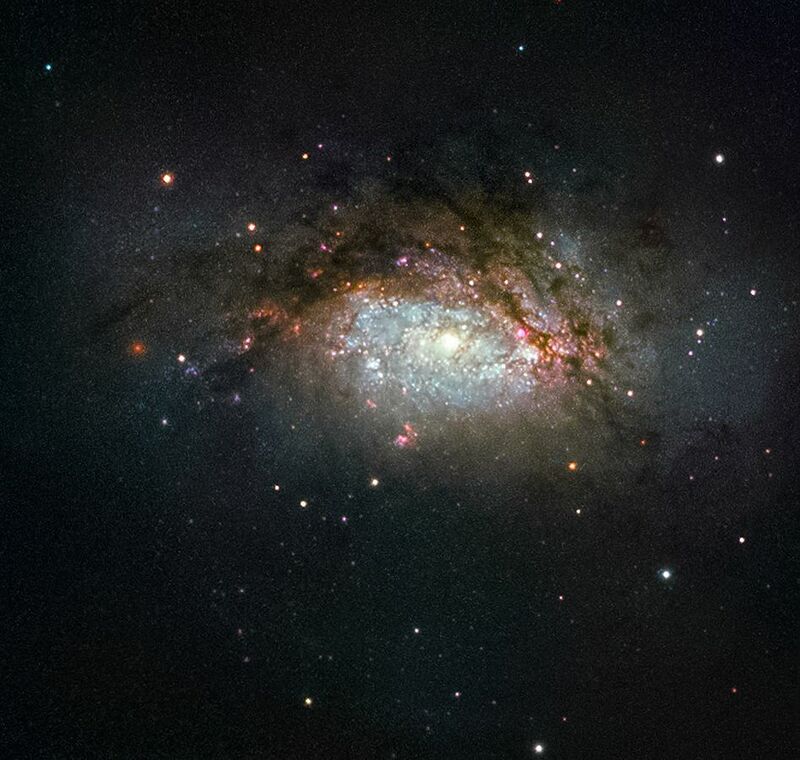 ​Some galaxies grow into supergiants while others remain dwarf. 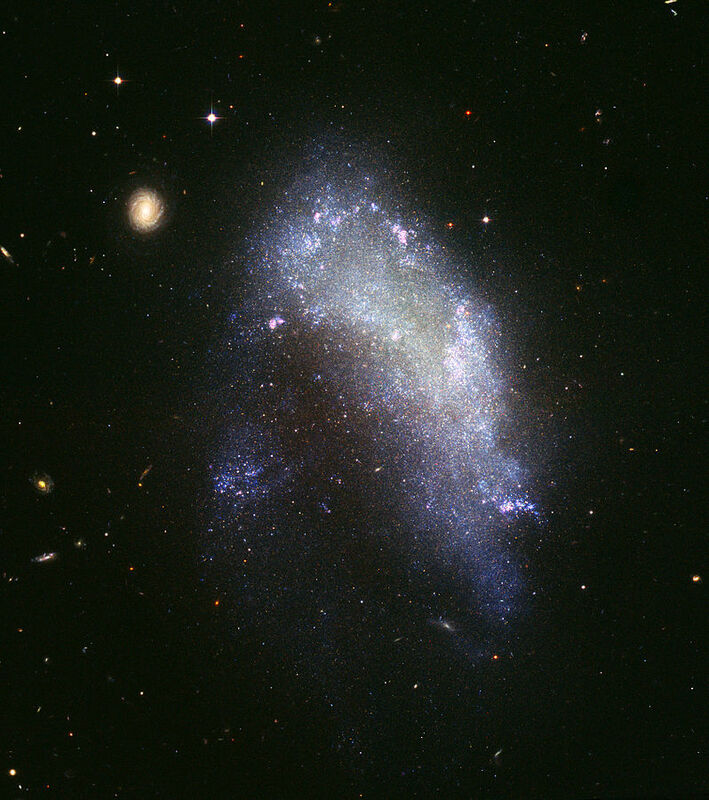 Most galaxies also contain two types of distinct formations of stars, called star clusters. 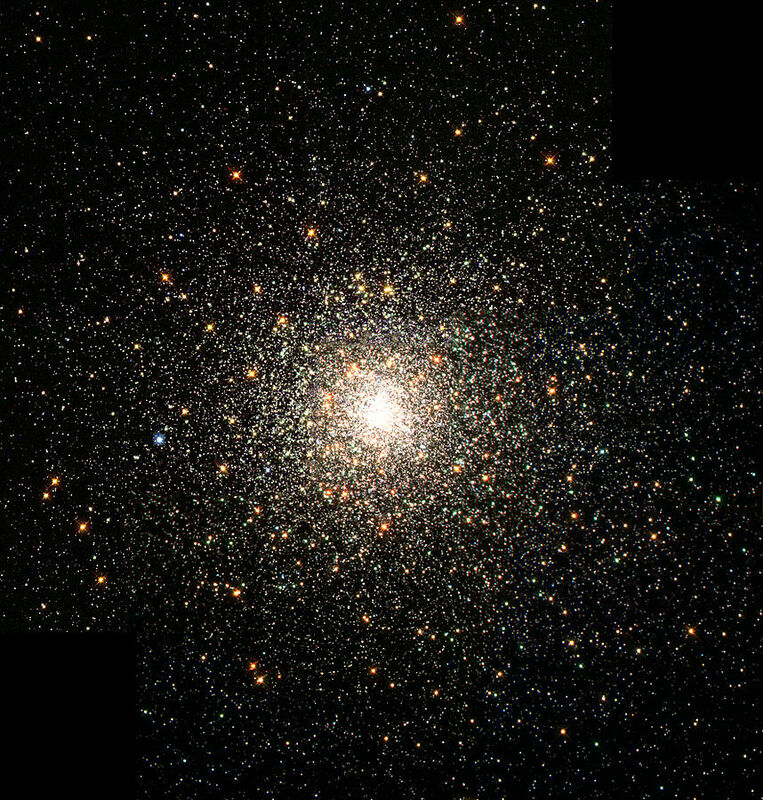 One type is called a “globular cluster.” These are composed of as many as one million stars held together by their mutual gravity in a spherical shape. The other type is called an “open cluster.” These only contain between a few hundred and tens of thousands of stars. Return to "Explaining the Early Universe"
Proceed to "Separated by Vast Distances"